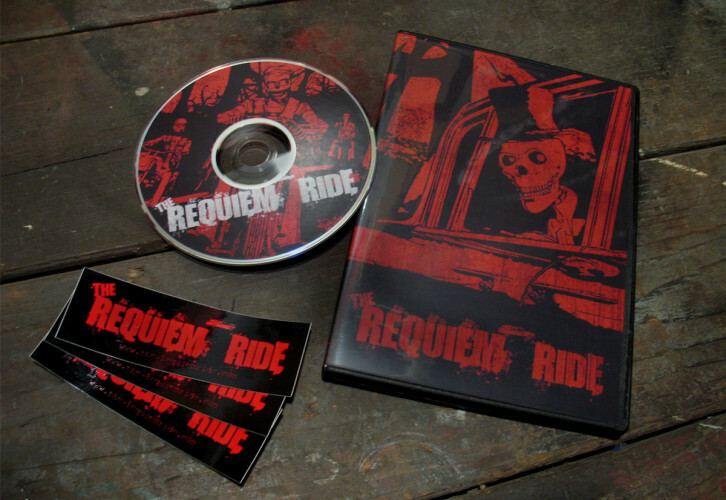 After completion of my senior project “The Requiem Ride”, I put together a small media kit. 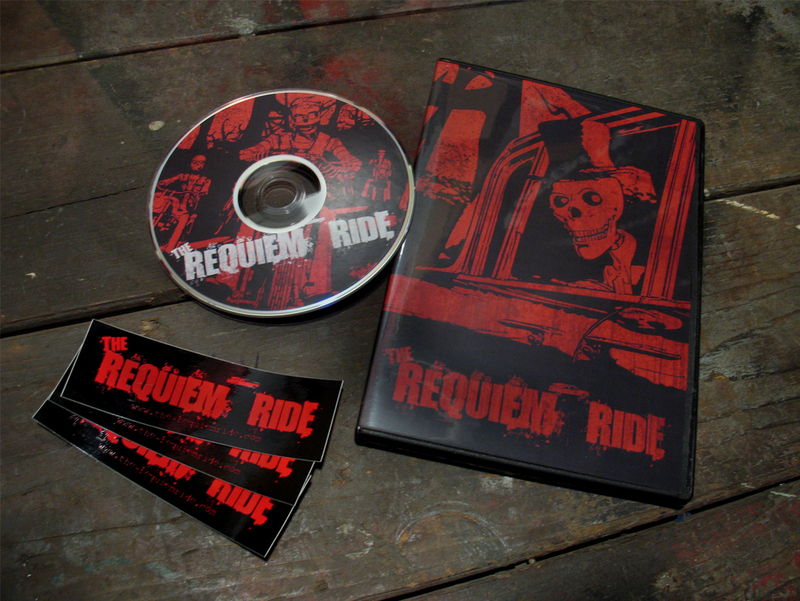 All graphic work was created by me and then professionally printed. An artist bio insert and embroidered patches are included but not shown. 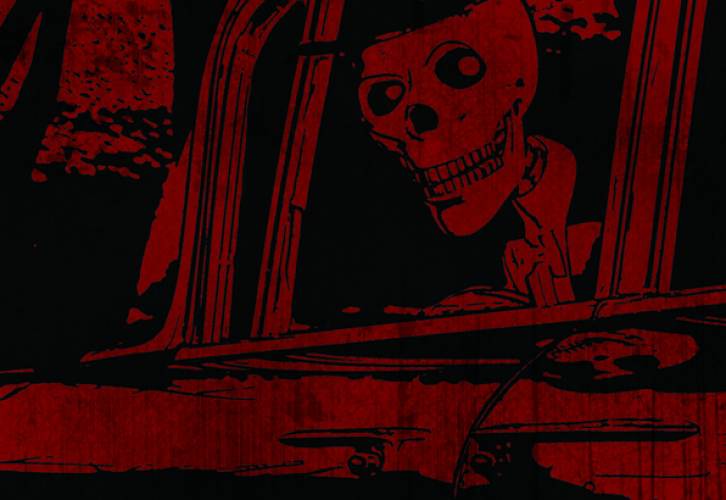 A movie poster was also printed that matches the DVD sleeves. 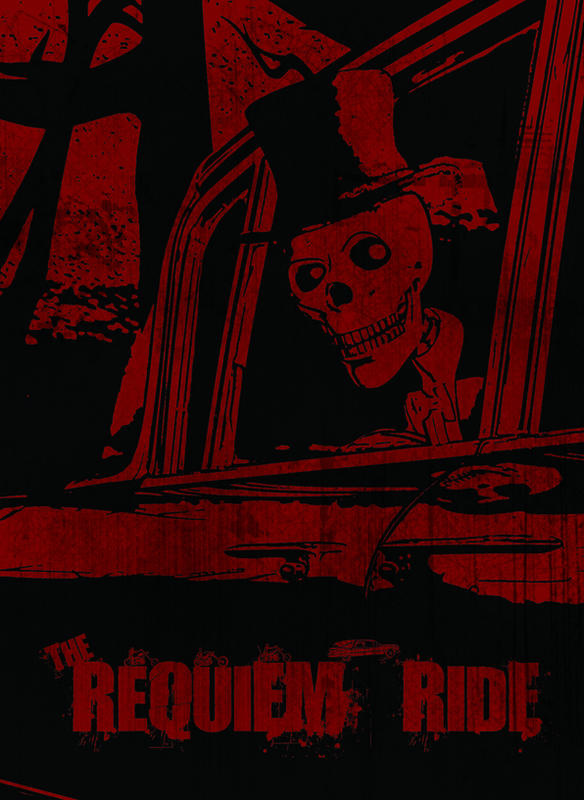 Please visit the-requiemride.com for more.